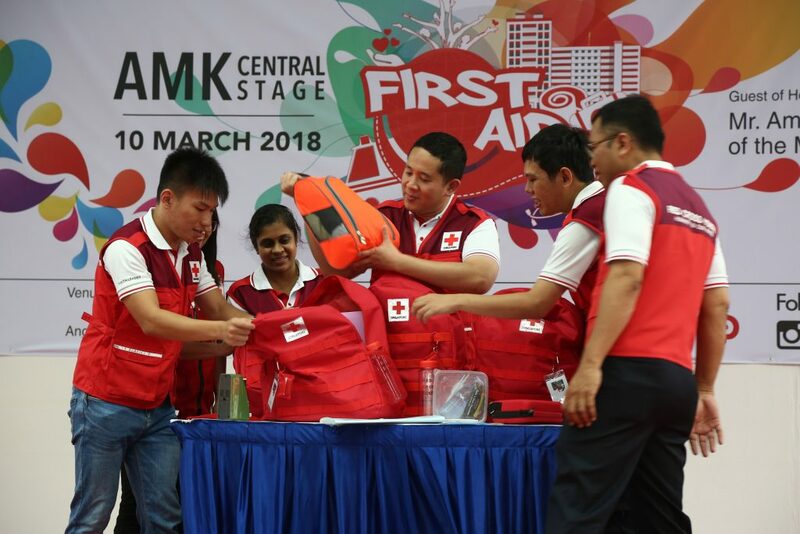 As part of its ongoing efforts to demonstrate the importance of first aid in building community resilience, the Singapore Red Cross (SRC) debuted its First Aid Fiesta at the Ang Mo Kio Central Stage on 10 March 2018. 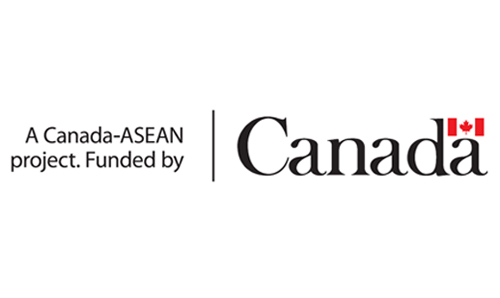 This opening event in the central district is the first in a series of such outreach Fiestas slated to take place across the five community development council (CDC) districts throughout the year. Spearheaded by members of Red Cross Youth (RCY), the Fiesta aimed to engage secondary schools students and residents of central CDC on the importance of first aid skills, and urge them to be better equipped and prepared for emergencies, at home, in schools or within the community. This was done through fun and engaging first aid-centric activities, including a telematch which saw students going through a series of game stations that tested their knowledge and application ability in areas, such as first aid theory, bandaging skills, first aid kit assembly, and case study assessments, etc. The students and residents were also treated to an array of interactive game booths, stage quizzes, as well a First Aid showcase by Red Cross Youth volunteers. Click here to more about the fiesta. At the event, Mr Amrin Amin also unveiled the GO Bag, a specially-curated emergency preparedness kit launched by Red Cross Youth. Also known as grab bag or ready bag, these portable kits are meant to help families to be better prepared during emergencies, such as house fire and blackouts. It will help families to react quickly to any unforeseen emergencies and even enable them to evacuate quickly. At the same time the bag contains some essential supplies needed before help arrives. Designed to be fully-customisable based on the situation and individual family’s needs, the GO Bag includes basic essential survival equipment, such as torchlight, whistle, notebook, multipurpose tool, water bottle, batteries, a first aid kit, personal and hygiene items. 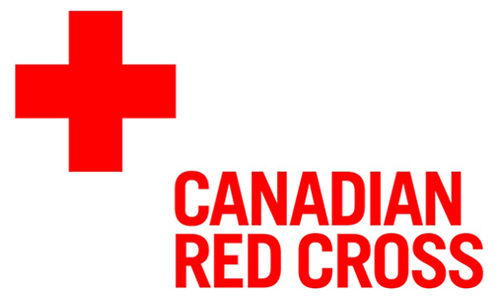 Each kit will be accompanied by a GO Bag Preparation Guide, developed entirely by Red Cross Youth leaders. It consists of a comprehensive checklist of essential items to pack and their quantities, as well as recommendations on additional items that one may include to build a complete GO Bag that is tailored specifically to the family’s requirements. The above article was originally published by the Singapore Red Cross.